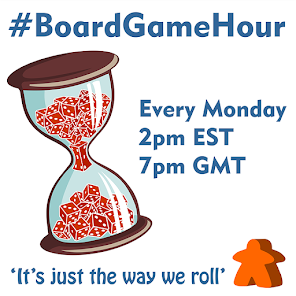 Board Game Hour: "Humor in gaming"
Our topic for this weeks #BoardGameHour twitter chat is having a laugh with board games. This means we will look at 'funny games' but also at how games that are not marketed as funny can bring good humor to the table. 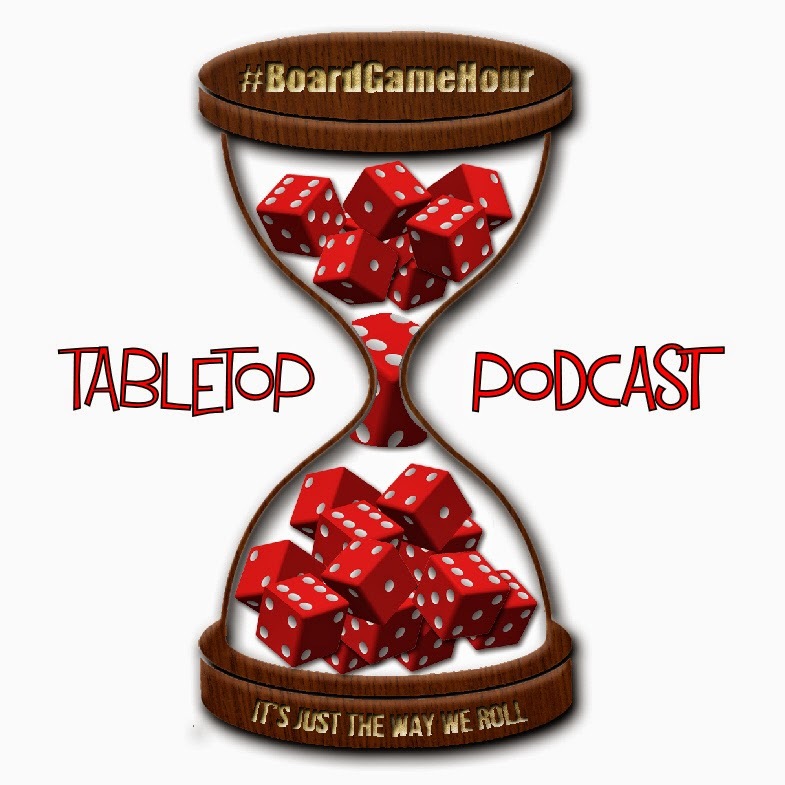 Just a reminder that although I ask about board games, we are talking about any analog games really. So I mean card games, party games, dexterity games etc when I say board games.. I use board games to distinguish from digital (though that might not be the case as some point). p.s next weeks topic is going to be about the culture of the gaming community.